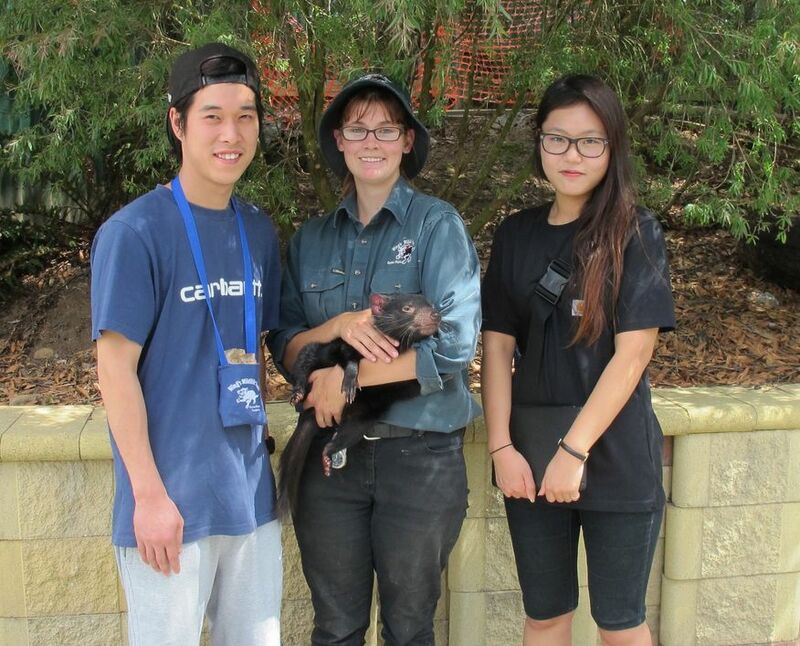 We have the largest collection of Tasmanian wildlife in Australia, as well as a growing collection of exotic animals. You can wander amongst the kangaroos whilst they eat out of your hands, drop in some food for the fish, chat to the cockatoos, watch the cheeky marmosets playing together or see the meerkats behaving just like they would in the Kalahari Desert. 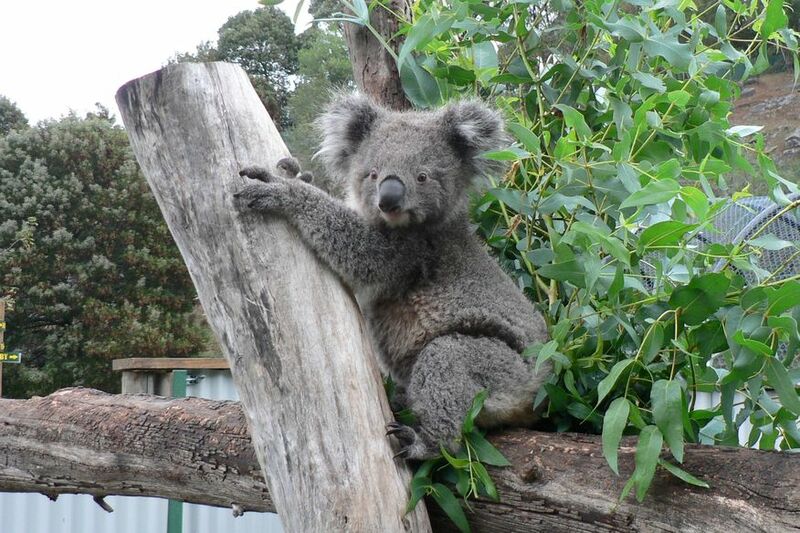 Even locals rarely get to see some of the native animals in the wild, but at Wing’s you can see sugar gliders, possums, quolls, echidnas, bettongs, potoroos, bandicoots, wombats, wallabies, birds and of course Tasmanian devils. New breeding enclosures are currently being built to accommodate devils bred at the Park as part of the insurance population of Tasmanian Devils. A reptile room houses all three varieties of native Tasmanian snakes, as well as displays of lizards, frogs and pythons. Many of the birds and animals are orphaned or injured animals that have been rescued and hand-raised. Some of them have been permanently injured, but some will be released back into the wild when rehabilitated. Daily sessions include koala and wombat encounters at 11am and 2.30pm, where you can pat the two cuddly koalas as well as one of our little orphan wombats. For a change of pace don’t miss the devil-feeding at 1pm daily, a chance to get to know the personality and habits of these unique and endangered animals. 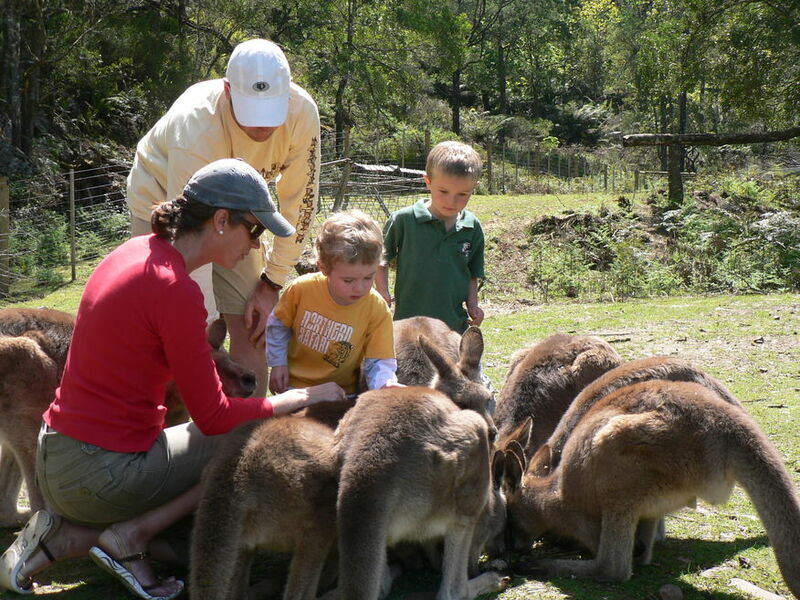 Wing’s Wildlife Park is Tasmania’s only wildlife attraction with accommodation on site. There is something to suit everybody, from riverside camping to backpacker units and self-contained cabin accommodation, in the scenic location of Gunn’s Plains. Don’t forget to pack your camera for lots of photo opportunities! To get regular updates about new animals at the Park, ‘like’ the Facebook page.